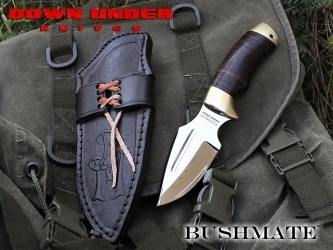 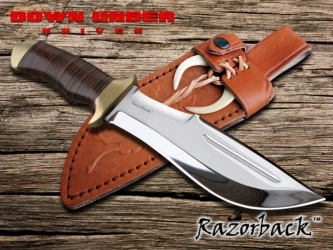 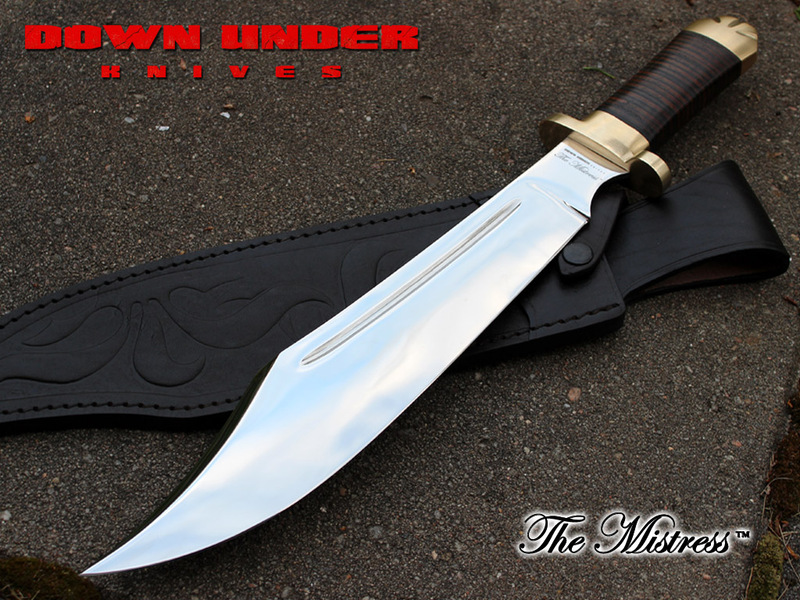 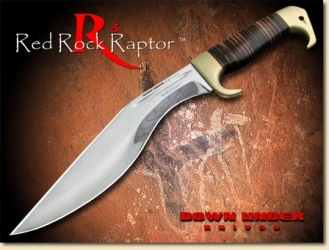 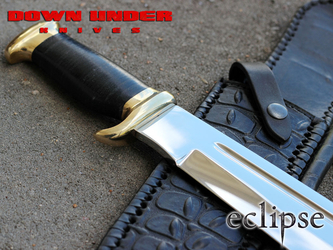 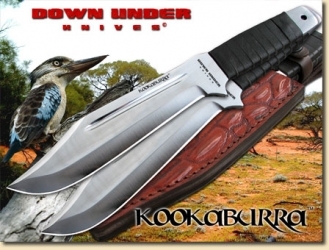 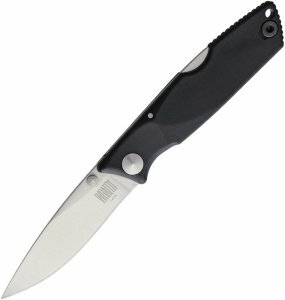 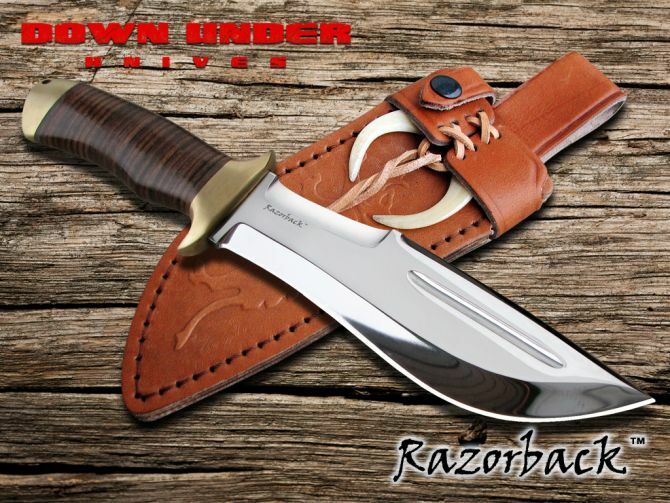 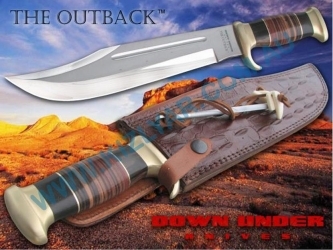 Down Under Knives is a fresh company born from over a decade of full-time experience in the knife industry. The founders have been making and selling knives, working with metal and leather, and evaluating hundreds of designs for both business and pleasure for the better part of their lives. 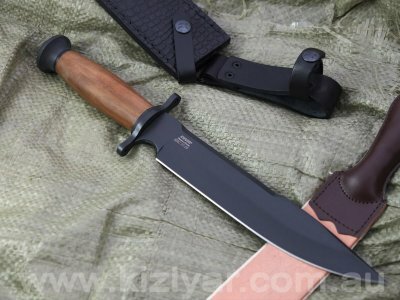 The company was built around a shared passion to create the ultimate Bowie - the knife we all felt should have been made ages ago, yet somehow never quite materialized so far. 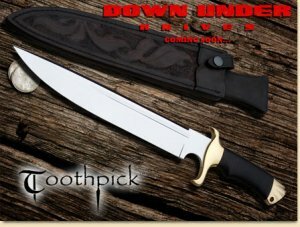 Note: If you are interested in buying a Down Under Knife, please be aware that they sell fast, and restocking of this brand is quite slow. 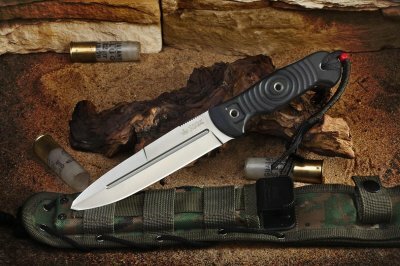 Therefore if you miss your chance, be prepared to wait.